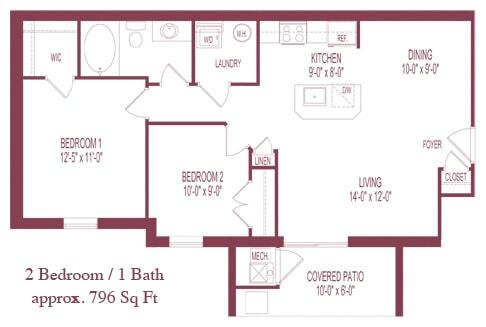 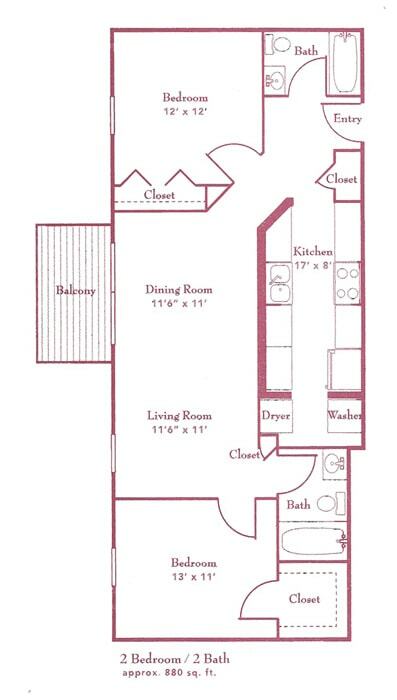 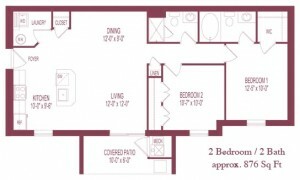 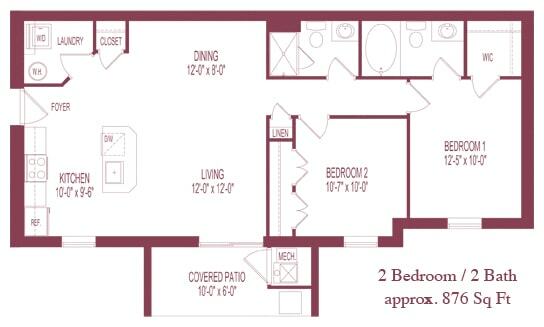 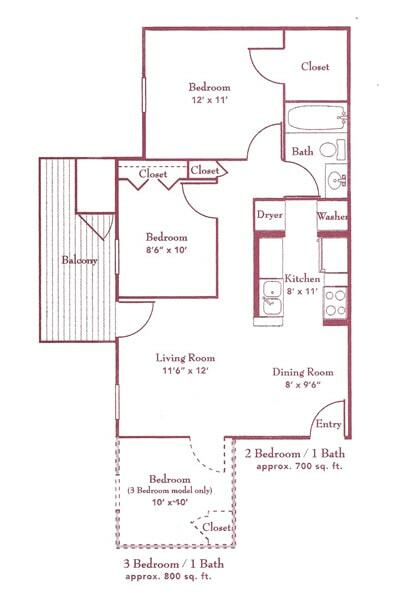 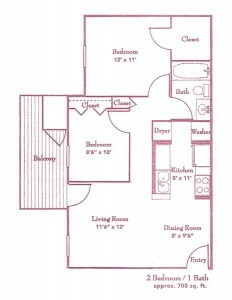 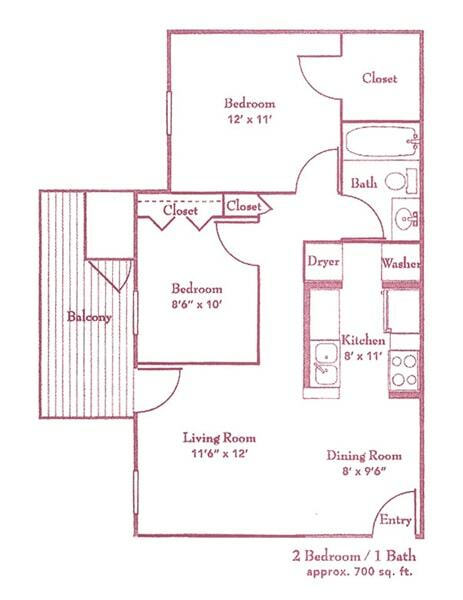 Details and dimensions on these floor plans are approximate and are subject to change. 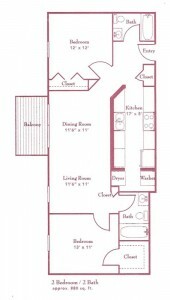 Illustrations are artist’s concept and may vary in detail from plans and specifications. 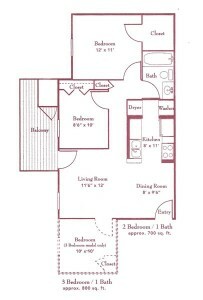 These images are for illustrative purposes only and are not part of a legal contract.